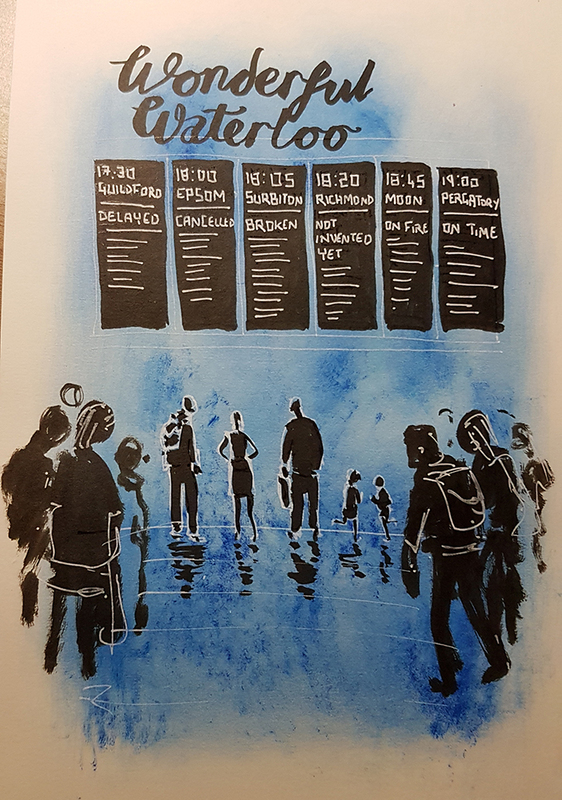 This entry was posted in Drawing, Personal and tagged waterloo. Bookmark the permalink. I use Waterloo regularly, and this made me laugh out loud – excellent!